There is no denying fact that India is a fascinating country. From fighting over a movie character to taking their star obsession to an extreme level, Indians have no calm! 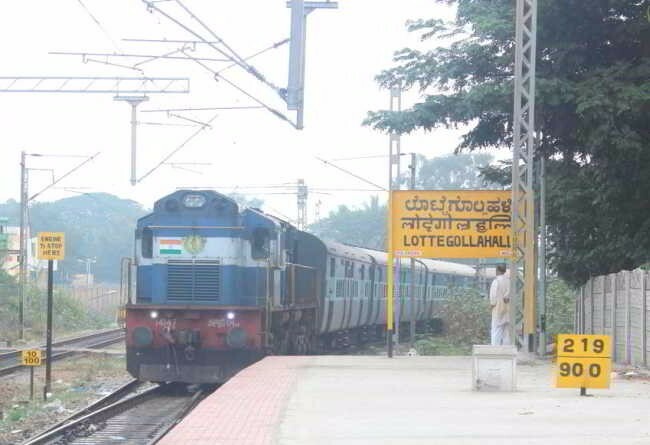 With many hilarious and funny things going around the city, here we decided to bring some of the funniest Indian station names. 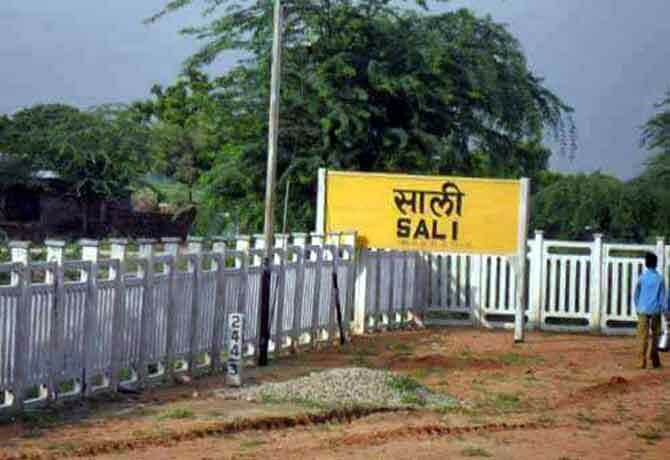 Here we brought a list of funny Indian station names, which are surely your today’s dose of laughter.